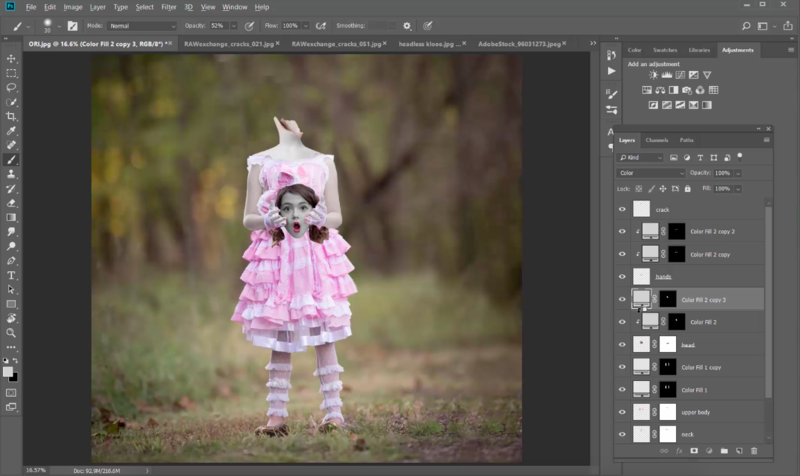 Today we’ll be going through a pretty creepy tutorial in the honor of Halloween being right around the corner. 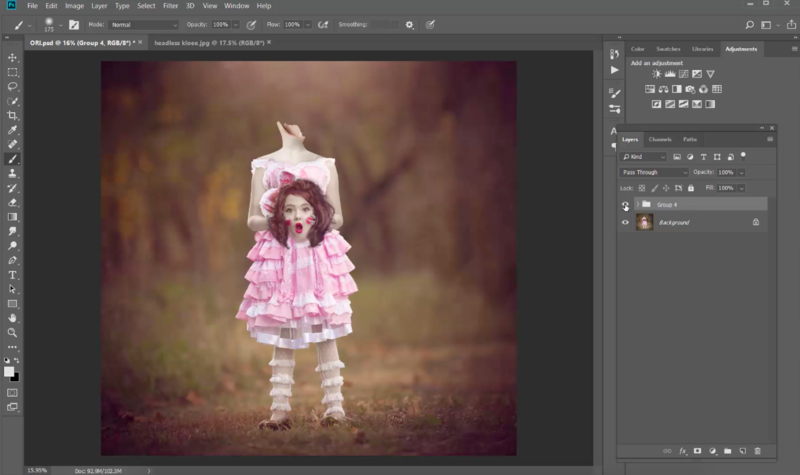 In this tutorial, we’ll be creating our very own headless doll! Since this tutorial is more advanced, I will be moving a bit faster. 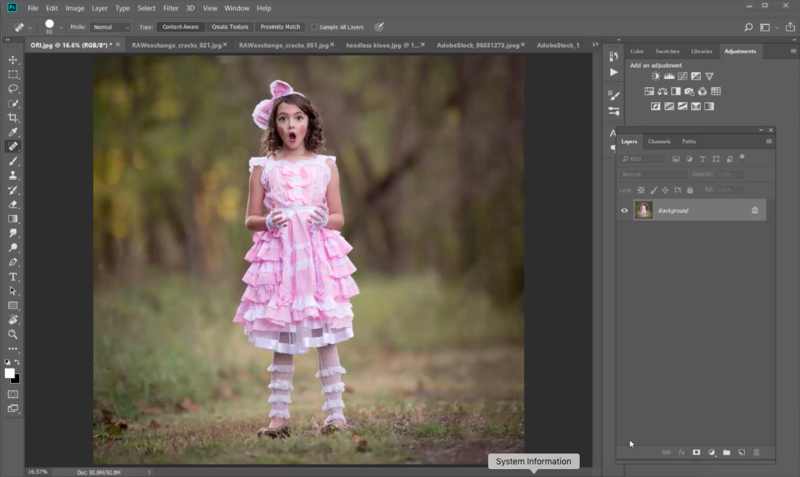 If you’re a beginner, you might want to warm up with some of our easier tutorials before diving into this one. We’re going to be using stock images for the neck piece and wig. 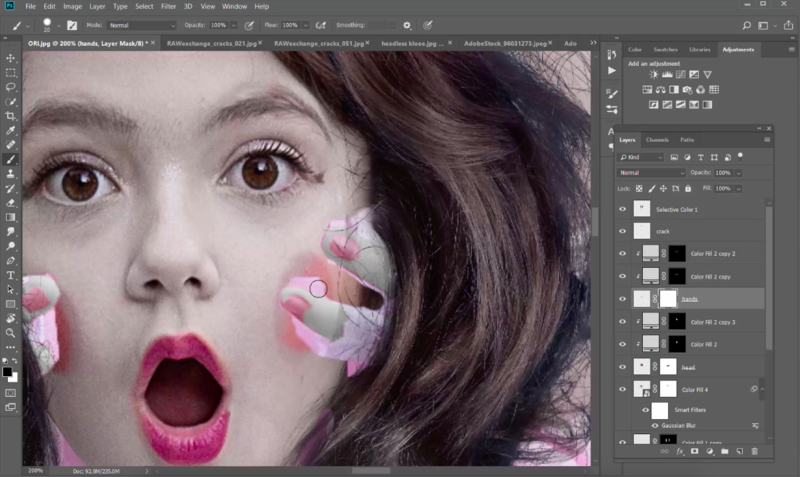 Next, we use the quick selection tool to select the head and hands for a new layer. Then we blend the head and hair from the image to make it disappear before we repeat with the upper body and hands of our subject. Now things are really starting to become spooky, we can bring out our upper mannequin half and blend it up, it should look nice and smooth. Our doll is dead, so we need to color her skin grayish and pale. I go into more detail about how to give our mannequin a more lifeless in my full tutorial available through my premium membership. Remember the wig we looked upon stock images? 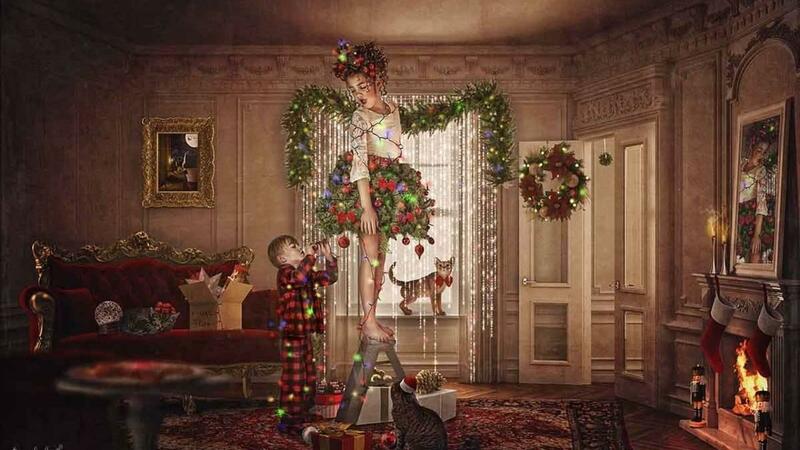 We’re going to pull it up and use it to give her a more stylish yet scary head of hair. Once we drag our image, we resize and warp the wig so that it looks real and natural. I chose to give the hair a purple yet brunette glow, but I encourage you to have fun and play with the brush colors until you find something you like! At this point, you guys should just be missing only the minor details to complete your creepy ghoul. We’re going to go ahead and mask the fingers holding the head so that they don’t look too out of place. This part can get a little tricky, so if you’d like to access the full video tutorial, it’s available through my premium membership. I also went ahead and added a shadow/blur effect to my head to make it look real and creepy. Once we play with this effect and find the perfect hair and shadow effect, we’re almost ready to show off our scary creation! To wrap things up, we’re going to warm up the rest of our image and background to really make her pale color POP! We’re going to need to play around with the hue settings so that the background has a bluish dark tone to it, creating that haunted look our image needed. Her makeup isn’t done yet, so naturally, we need to give her a soft makeover with solid colors. Her creepy dead look is almost complete! So to make sure her eyes stand out from her dark eyelashes, we’re going to make her eyes nice and bright. That way she has a haunting little girl cuteness to her, but she’s definitely a bit scary! That it! 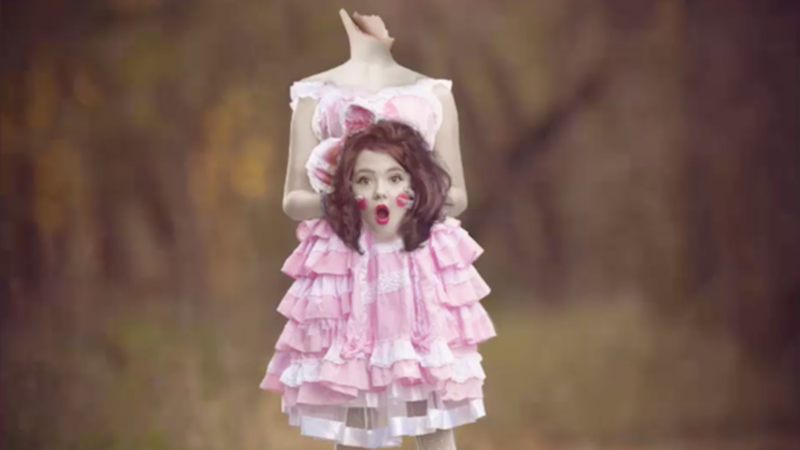 We’ve made our headless doll, and she is absolutely terrifying! 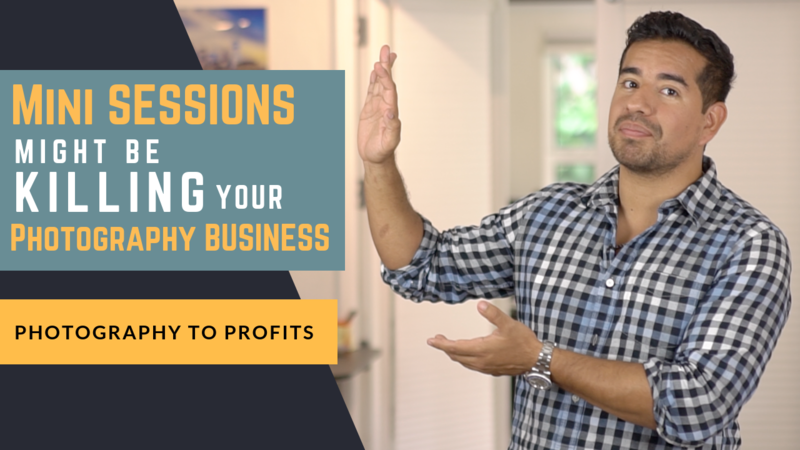 If you’d like to follow along as see exactly how I go through the whole process, step-by-step, you can access the full video tutorial available through my premium membership.